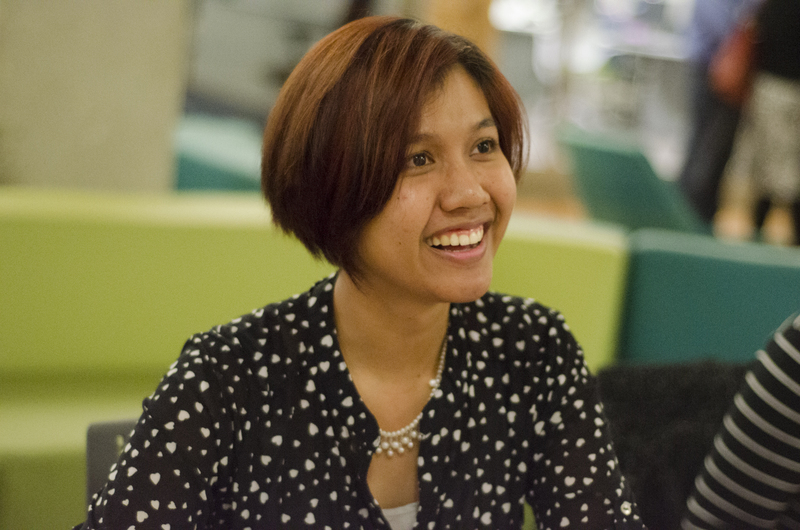 Here’s where you can find connections that enhance your college experience – from scholarships to internships and many points between. Interested in becoming more than just a face in the crowd? Ready to make more connections between your degree and the industry? Explore great ways to connect here – whether it be through internships or student groups, you’ll find a variety of activities and resources available to you to support and expand your learning experience. Open lab time is available to registered VisCom students in classrooms at the Northridge, South Austin, and Highland campuses. Open lab hours are posted on the door to each classroom and will change each semester based on availability. In addition, tutoring is available during certain open lab hours. Open lab time is for VisCom class assignments only; do not use it for non-departmental classes, personal, or outside work. Open lab rules are posted in each room. Failure to comply with these rules may result in loss of open lab privileges. For a complete list of open lab times and tutor availability, click below. NRG – Tamara • room 4269 • Friday 9 a.m. – 3 p.m.
SAC – Natalie • room 1211 • Tuesday 3 – 5 p.m.
VisCom students are encouraged to make an appointment to meet with a department advisor. Advisors will be able to describe the various degrees, answer your questions, and assist you in mapping out a course schedule. They can also help you with possible transfer credits from other schools and ensure you are meeting all the requirements to graduate. 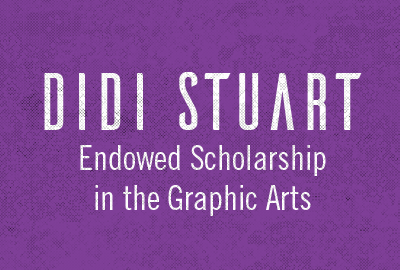 Visual Communication awards four scholarships to Viscom students: the Edwina Fredlund Traverso Endowed Scholarship, the Ben Clough Endowed Scholarship, the Didi Stuart Endowed Scholarship in the Graphic Arts, and the Visual Communication Endowed Scholarship. The number of awards and the dollar amount is based on the funds available each year. 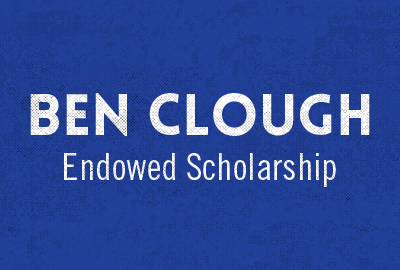 To apply, fill out the general scholarship application. 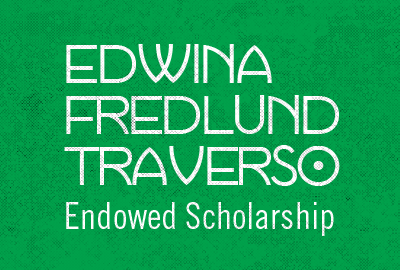 The deadline for all of these scholarships is April 1. 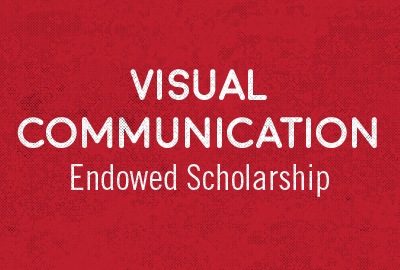 Purpose: To reward academic achievement, recognize individual accomplishment and assist deserving students in completing the course work for the associate of applied science in Visual Communication. Purpose: To assist students enrolled in the Visual Communication Department at Austin Community College. Purpose: To assist second year students enrolled in the ACC Visual Communication program. Has anyone urged you to network for success? Consider joining the AIGA/ACC Student Group! 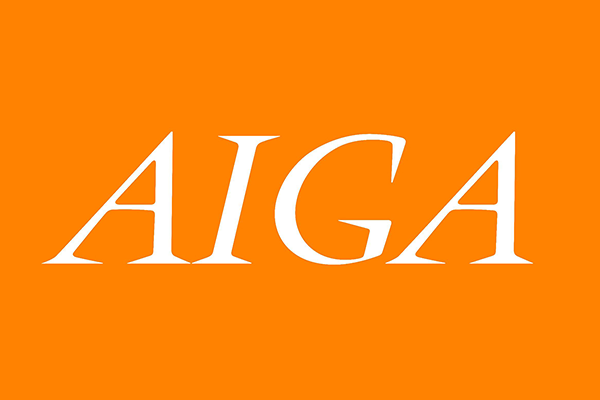 As part of the American Institute of Graphic Arts, the oldest and largest professional design organization, AIGA/ACC was founded to create opportunities for students to get involved in the local design community. In addition, members can access a network of people and resources, develop greater sense of community among peers, and build valuable leadership skills necessary in the professional world. As an ACC student, joining AIGA automatically makes you a member of the group. After choosing your membership level, you will select your local chapter and be given the option to choose a student group. You will then be entitled to all the benefits of AIGA, as well as AIGA Austin and AIGA/ACC. Follow us on Facebook for news and up-to-date information on upcoming events. Contact AIGA/ACC Faculty Advisors Breanna Whitener or Kim Greyer for more details. There are many advantages to participation in an internship, including acquiring “real-world” work experience and developing useful employment contacts. You can sign up below to be notified of internships where you can gain experience —though not course credit. In this case, you will work directly with the employer to negotiate the terms of the internship. Sign up here to receive the latest news and notifications from the Visual Communication Department. Your contact information will be used to send you information about this department only. Your information will not be shared, you can unsubscribe at any time.